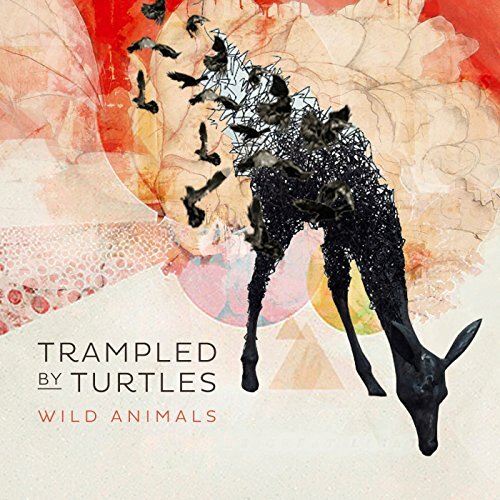 Trampled by Turtles the bluegrass / folk-pop act from Duluth, Minnesota in the USA recently contributed to the prestigious NPR Music Tiny Desk concert series. They performed three tracks from their recent ‘Wild Animals’ album for the show. The band will soon embark on a European tour in support of the album.